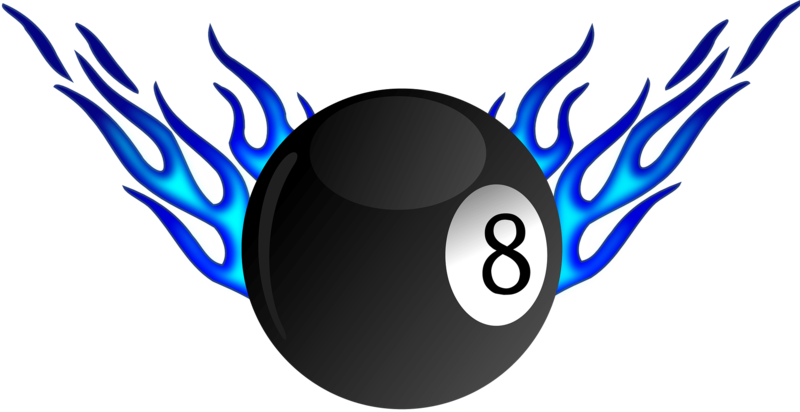 Is News Today too Much Like the Magic 8 Ball? feeds. How much is fake news? Did disinformation tilt an election? What are Google and Facebook going to do to clean up the mess? You could almost hear the entire PR industry shifting uncomfortably amidst the backlash. I mean, crafting news (that some might call fake, or at least a stretch) is our stock in trade. We package propaganda as newsworthy information and sell it to the media; and, increasingly publish directly to the Web and social networks. I understand that the fuss is more about blatant lies, not the average press release. But it highlights the challenges of determining what is newsworthy and true; a role that is increasingly being taken on by algorithms. The Web and social media gave us all ways to easily share and spread information. This can include rumor, conjecture, commercial information, news, and yes, slander and outright lies. I would never defend the last two; but will fight for our right to issue press releases, and traffic in other kinds of info. Any good system needs to be able to deal with all of this, i.e. anticipate some BS and surface the most credible and significant information, whether via the wisdom of the crowds, programs or a combination. It is naïve to think that a publication, editors, or algorithms (which of course are written by humans) can present news without bias. The journalistic piece you just wrote might be pristine, free of opinion; but the very act of deciding which stories to feature shows partiality. That said, the social networking platforms where more of us are getting news can do a much better job of separating the wheat from the chaff. I thought I’d share some of the great stories I’ve seen about the controversy and takeaways from each. She recommends that they bring journalists into the process, remove the influence of engagement on news selection during elections, and expand Trending Topics to show a greater diversity of political stories – not just the ones that are the most popular. This entry was posted in Current Affairs, Politics, PR Tech, Public Relations, Social Media, Weird News and tagged algorithms, Facebook, Google, newsfeed, PR. Bookmark the permalink.